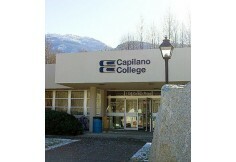 This program is held at the Sunshine Coast campus. 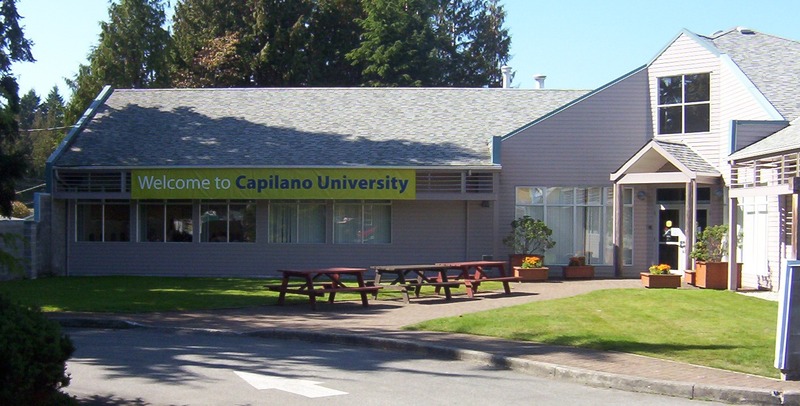 An agent from Capilano University, will contact you shortly with more information. 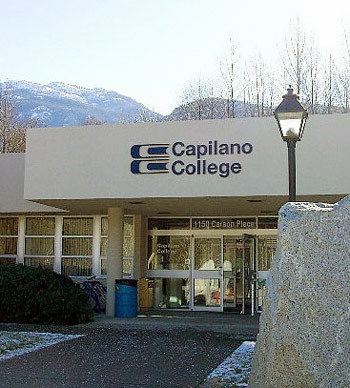 Access to Practical Nursing CertificateThe Access to Practical Nursing certificate program prepares graduates for the College of Licensed Practical Nurses of BC registration exams. 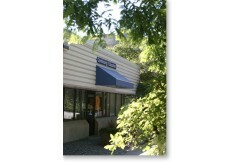 There are practical courses associated with this program. Designed mainly for Home Support/Resident Care Attendants, students will upgrade their knowledge and skills to become Practical Nurses through a combination of classroom study, nursing arts labs and practical nursing experiences. Students will be able to articulate the evolution and position of practical nursing as a health profession within the health care system. Students will examine the legal, ethical and philosophical bases for practice and the Licensed Practical Nurses role in an interdisciplinary team. Delegation and assignment as it relates to a nursing role will be discussed. The course will explore reflective writing, nursing practice and critical thinking skills. Students will be able to describe the concepts of health and health promotion across the lifespan. This course is viewed through the context of the Canadian society and health is seen as a holistic process on which our daily choices have a significant impact. Health promotion of the individual within the family and the community will be explored. Students will be able to explain the experience of healing for people of all ages with chronic challenges and/or disabilities. They will integrate theory and concepts of normal anatomy and physiology and health as they relate to healing. Students will be able to describe common health terminology. They will be able to explain the anatomy and physiology of the body systems and relate this knowledge to the role of the Licensed Practical Nurse. Students will have acquired the pharmacology knowledge and skills required for a Licensed Practical Nurse necessary for practice. Supervised lab experiences provide opportunities to apply principles of basic pharmacology and safe medication administration for commonly used medications. The various routes of enteral, percutaneous, subcutaneous and intramuscular routes of administration are examined. Students will be able to demonstrate competencies used in the promotion of health when caring for the older adult. Building on the knowledge and skills acquired in the HSRCA program, clients are viewed from a holistic perspective based on nursing process. Nursing laboratory practice components will assist in promoting the integration of theory to practice. Students will be able to demonstrate the importance of effective communication and leadership skills with co-workers in continuing care settings and with members of health care teams. By the end of this supervised clinical experience, students will be able to integrate theory into practice in caring for the older adult in diverse care settings. This practicum will provide the students with practical experience to enhance clinical knowledge and promote insights and awareness when caring for selected clients in the community and diverse gerontological care settings. This course will examine the role of the Licensed Practical Nurse and will explore the role as an advocate and partner. Issues such as Standards of Practice and professional and union affiliations in practical nursing will be discussed. The importance of being an effective team member, change theory and lifelong learning will be examined. This course focuses on issues relating to health promotion with an acute care perspective, for individuals across the lifespan. Health promotion programs and teaching/learning strategies appropriate for acute care will be examined. Collaboration between various health professionals required in order to assist client transitions to and from acute care will be explored. Community resources appropriate for clients discharged from acute care will be investigated. The role of the Licensed Practical Nurse (LPN) in supporting and assisting clients experiencing family violence and/or substance abuse will also be examined. By the end of this course the student will be able to explain the promotion of healing for individuals across the lifespan in acute care with acute and chronic diseases. The Practical Nurse must be able to acquire the skills and knowledge to understand the pathophysiology, clinical manifestations and the appropriate nursing interventions to plan and deliver care for clients. This course focuses on the acquisition of nursing skills for assisting in the promotion of health and healing when caring for individuals who require acute nursing interventions. Building on the theory and practice from the previous term, the focus of this course will be on performing accurate, comprehensive nursing assessments and using the nursing process to determine care for clients across the lifespan who require acute care. Opportunities for client teaching and learning will be explored. The laboratory and hospital settings will provide the opportunity for integration of theory into practice. This clinical course will prepare the student to integrate theory into practice. Students will provide nursing care to clients in an acute care hospital. These clients are challenged with specific health problems and are in relatively stable condition. 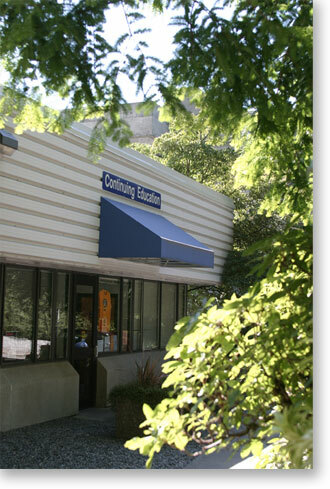 This experience will provide the student the opportunity to gain experience in organizing care for a group of clients. Experiential learning gained through clinical placements will assist in skills and knowledge acquisition and will enhance professional practice. This preceptorship course will prepare the students to transition from the role of student to the role of the graduate practical nurse. The preceptorship is the last semester of the Practical Nursing Program. Upon successful completion of the preceptorship, the student will be eligible to write the Practical Nurse licensing exam. During the preceptorship, the student and preceptor will work closely together. The preceptor guides and supports the student in gaining further insights, awareness and knowledge through the realities of the work setting. 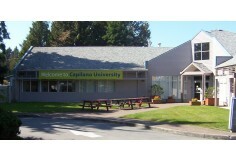 The student will be oriented into the role as a graduate practical nurse and health care team member.